Friendly Service helped out on parts I needed Thanks. 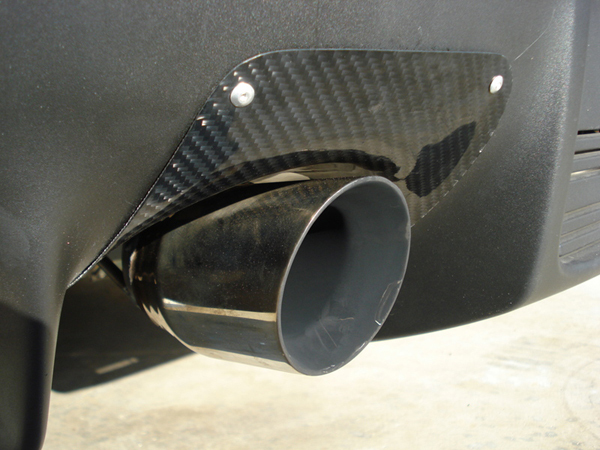 The EVO runs rich from the factory, and many of the aftermarket exhaust systems do not stick out far enough to prevent soot and heat damage from occurring. 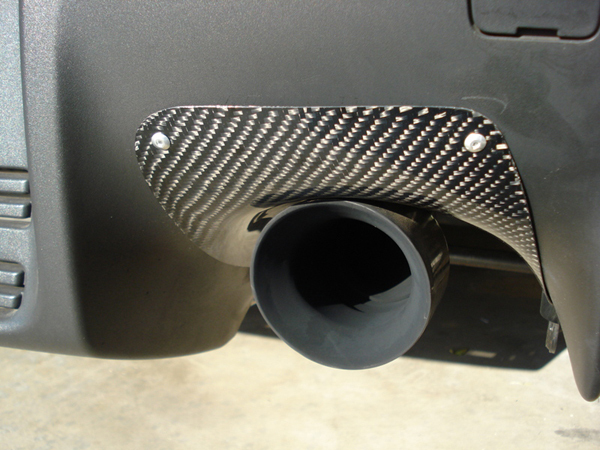 This carbon fiber heat shield set will help preserve your rear diffuser and looks fantastic! Installation is very simple and completed within a couple minutes. Tyrant uses an aerospace quality 3K dry carbon fiber material for outstanding looks and a long lifetime. 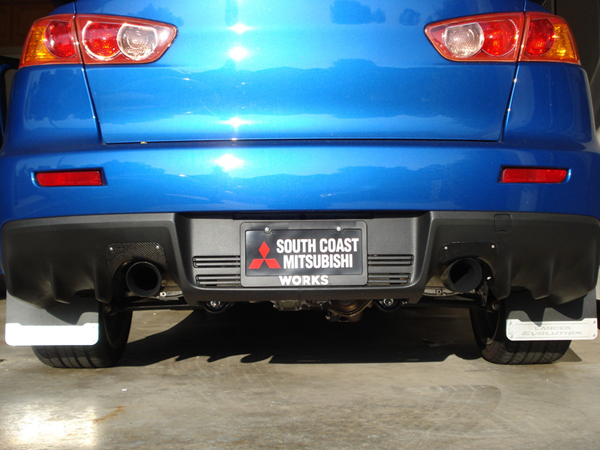 TECH TIP: The Tyrant shields are very easy to install on your EVO and takes less then 30 minutes. 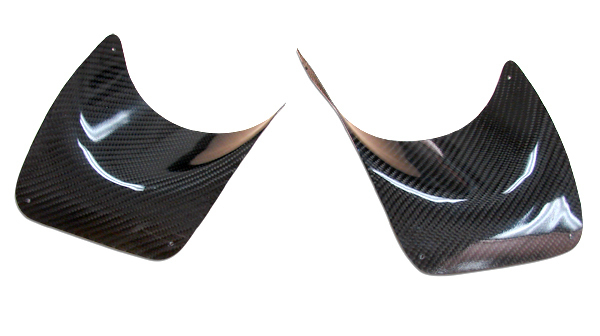 Included with the carbon fiber shield set is rivets and 3m tape.